I was watching the history channel a few days ago, the show was about the history of hot dogs and how this food has become a icon of American food. 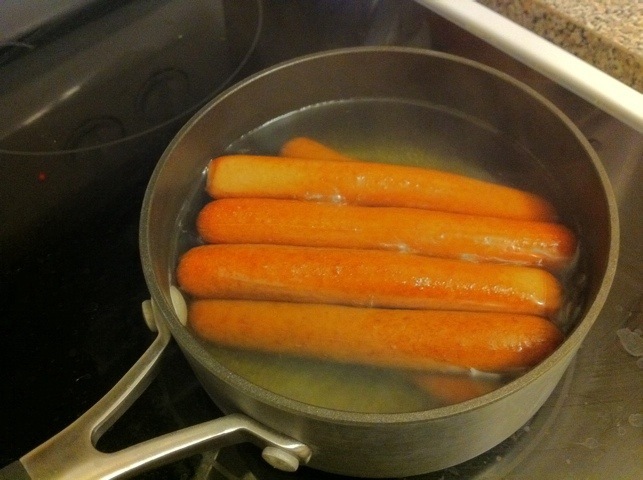 Well….I could not resist eating hot dogs for dinner that day after hearing and seeing so much about them. Viendo el History Channel unos dias atras, vi un show sobre las historia de los hot dogs y como esta comida se a convertido en un icono de la comida americana. Claro…despues de ver el programa no me podia resistir a comer hot dogs a la cena despues de escuchar tanto sobre este bocadillo. Back in Chile, hot dogs are called “completos” and they are a little different than their American relatives. The biggest difference are the bread and what you put on it. In the USA the bread barely covers the frank, in Chile the bread is bigger allowing you to place the frank in the middle, like a bed, and leaving plenty of space to add toppings (a lot of toppings!). You can put whatever you want in it tomatoes, avocado, mashed potatoes, sauerkraut, cheese, etc…yummmmmmm. The bigger the completo the better. Many years ago there was an boom of restaurants (mainly whole in the walls) offering giant completos for about 2 dollars. 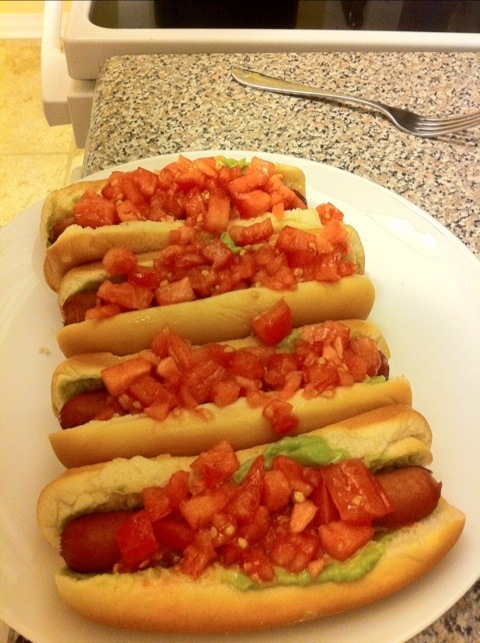 I really miss having a hot dog Chilean style. I haven’t been able to get used to the American hot dog, specially since I don’t like ketchup or mustard. En Chile, hot dogs son llamados completos y son un un poco diferentes a sus familiares americanos. La mayor diferencia son el pan y lo que le pones encima. En USA el pan apenas cubre la salchicha, en Chile el pan es mas grande formando una cuna para la salchicha y dejando espacio para poner condimentos (mucho espacio!). Le puedes poner lo que quieras, tomate, palta, pure, chukrut, queso, etc…….muuuuy rico. Mientras mas grande el completo mejor. Varios anos atras se volvio muy popular la idea del completo gigante en muchas “picadas” y solo por alrededor de $2 dolares o $1000 pesos. Extrano los completos de Chile. Todavia no me puedo acostumbrar a los hot dogs americanos, especialmente porque no me gusta ni el ketchup ni la mostaza. So after watching the show about hot dogs, me and Leslie bought some ingredients to make my favorite kind of completo….the Italian Completo! It is called italian because it has 3 colors similar to the italian flag: green from the avocado, red from the tomatoes, and white from mayo (even though is not so white). Of course the bread is not the same but we had to adjust to what we could find. Asi que luego de verl e programa sobre hot dogs, Leslie y yo compramos algunos ingredientes para preparar mi completo favorito….el completo italiano! Se llama italiano porque tiene 3 colores, similares a la bandera italiana: verde de la palta, rojo del tomate, y blanco de la mayonesa (aunque la mayo es mas amarilla que blanca). Claro que el pan no es el mismo pero tenemos que usar lo que hay disponible. 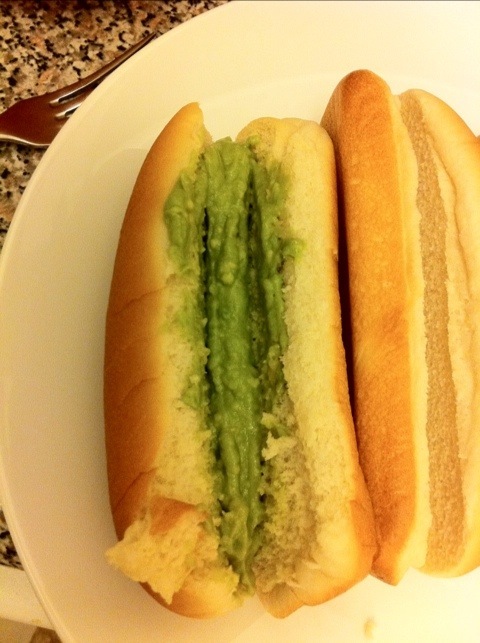 We make the avocados (smash them and add olive oil, garlic, and salt), dice a tomato (use olive oil and salt as dressing), and cook the hot dogs. Put it all together in a bun and get ready to enjoy this delicious meal! By far my favorite way to eat hot dogs and a good way to remind me of some of the flavors from back home. Preparamos la palta (molida con aceite de oliva, ajo y sal), picamos el tomate (usamos aceite de olvia y sal para alinar) y cocinamos las salchichas en agua. Pusimos todo en el pan y listo para disfrutar!! Lejos mi completo favorito y una buena manera de recordar los sabores de Chile. AJAJAJAJAJAJ VAMOS PAL SIBARITICO COMPADRE!!!! Previous Previous post: The latest design – El ultimo diseno!! Next Next post: Saturday fun day – Disfrutando el Sabado libre! 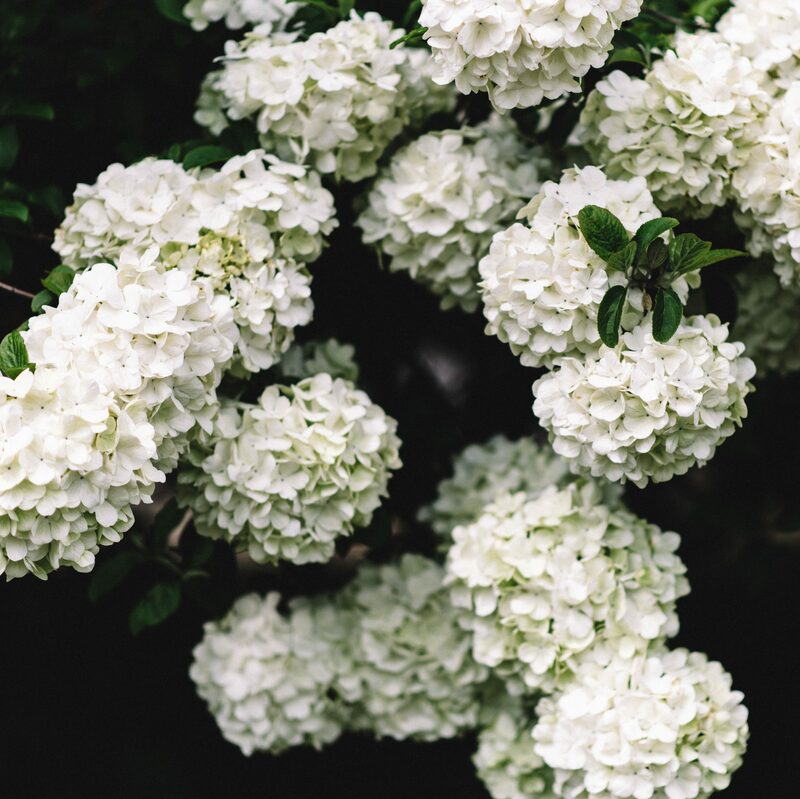 Get updates sent to your inbox every time we post! Recibe alertas en tu correo cada vez que actualizamos el blog!